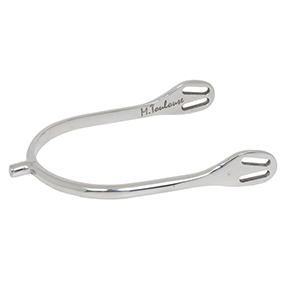 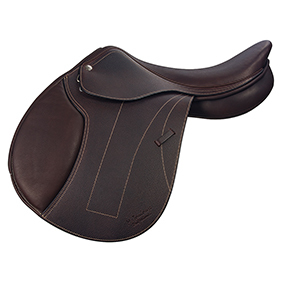 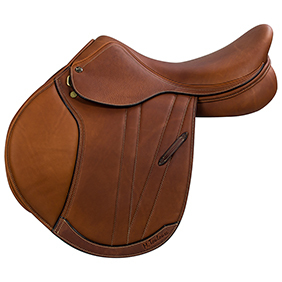 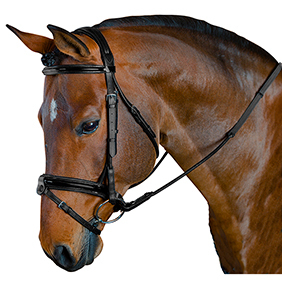 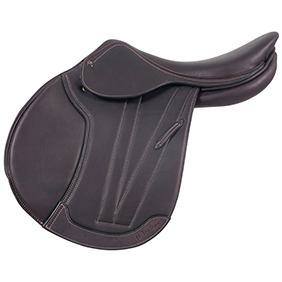 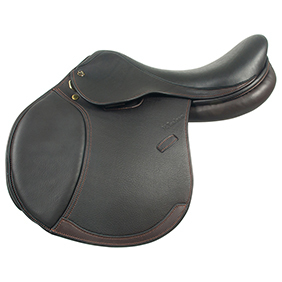 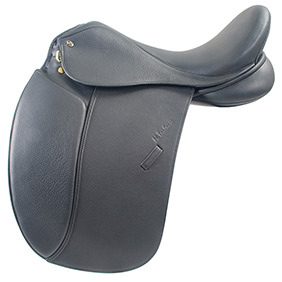 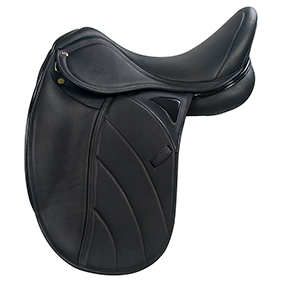 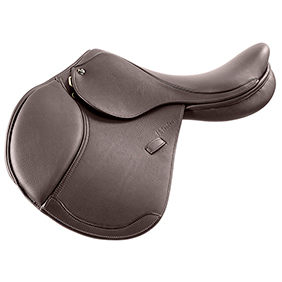 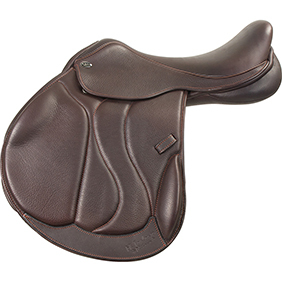 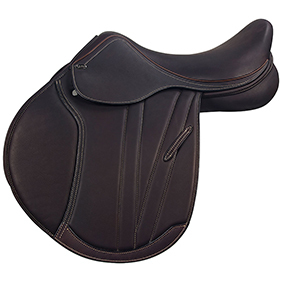 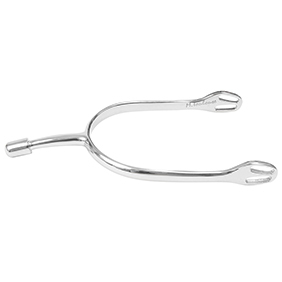 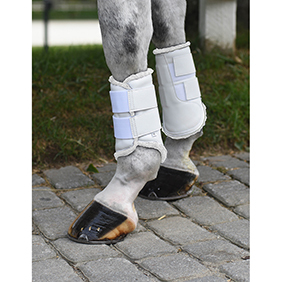 Allows a single saddle to custom fit all your horses-Safely and Dependably. 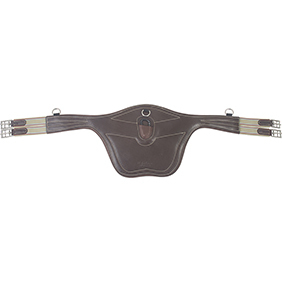 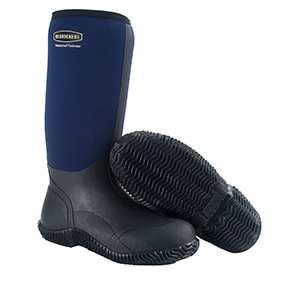 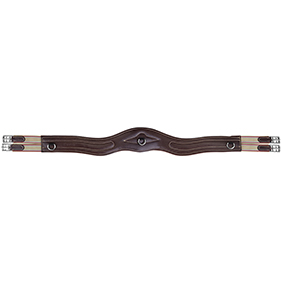 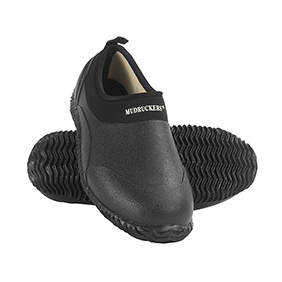 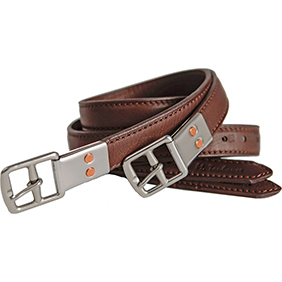 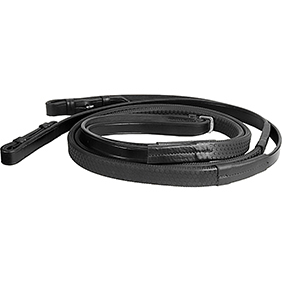 Genesis is the only adjustable gullet system that gives you every saddle width needed and it locks. 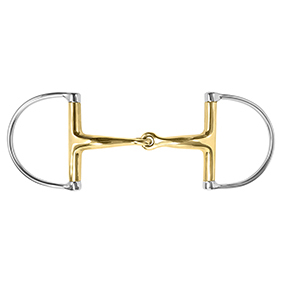 Join our mailing list for exclusive offers and savings via E-Mail that only our followers can enjoy! 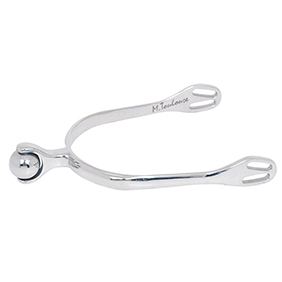 Keep a copy of the paper catalog on your computer or iPad for easy access when offline. 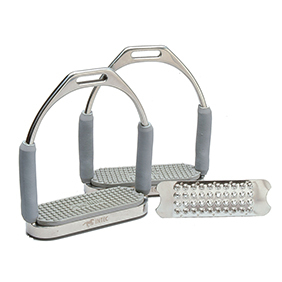 Join our email list today and save! 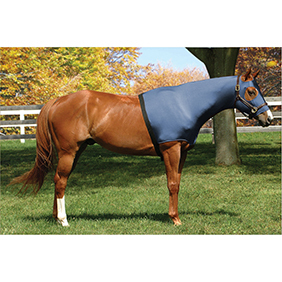 Note: intecperformancegear.com will not share your email address with any third parties.